Dozens gathered in the new Lehman Auditorium of the Science and Engineering Hall on Wednesday for the official launch of the biomedical engineering department. 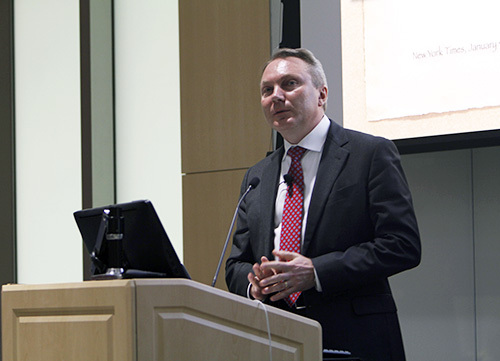 The department, which began at the start of last semester, introduced its new endowed chair, Igor Efimov, and a panel discussed the future of biomedical engineering. 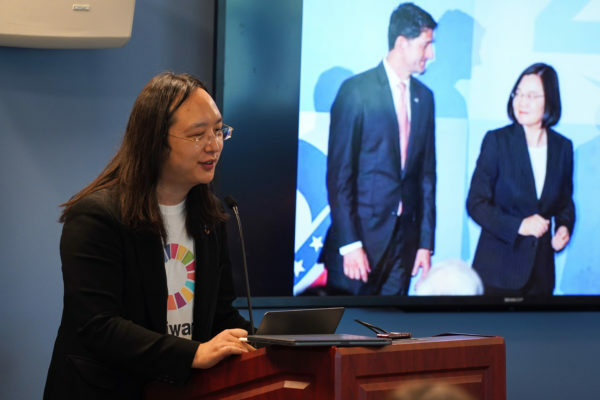 Efimov, who came to GW from Washington University in St. Louis, said he planned to take advantage of the research institutes near campus to create a new degree for biomedical engineering students. He said the regulatory affairs degree would help agencies like the FDA manage medical devices like the ones biomedical engineers often create. He added that he hopes to add 14 new faculty members to the department, bringing the total to 20 by 2030. Morton Friedman, a research professor, said that at all his previous institutions, how close one department was to another directly correlated to how much they were able to work together. The closeness of SEAS to the medical school was one of the reasons Friedman decided to come to GW, he said. Peter Katona, an affiliate professor of bioengineering and electrical and computer engineering at George Mason University, gave a presentation that highlighted the growth of biomedical engineering over the years. 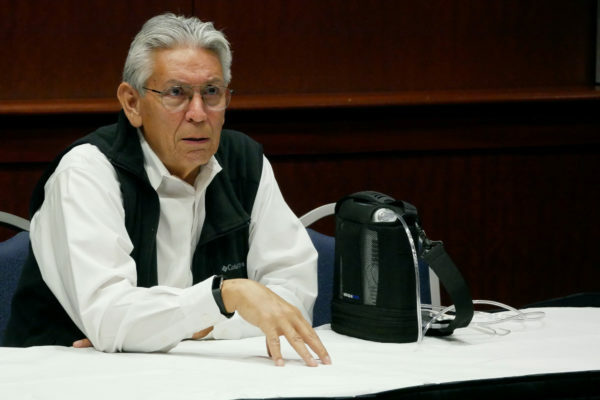 He said there are now more than 100 biomedical engineering departments across the country, a large increase from the handful that existed decades earlier.